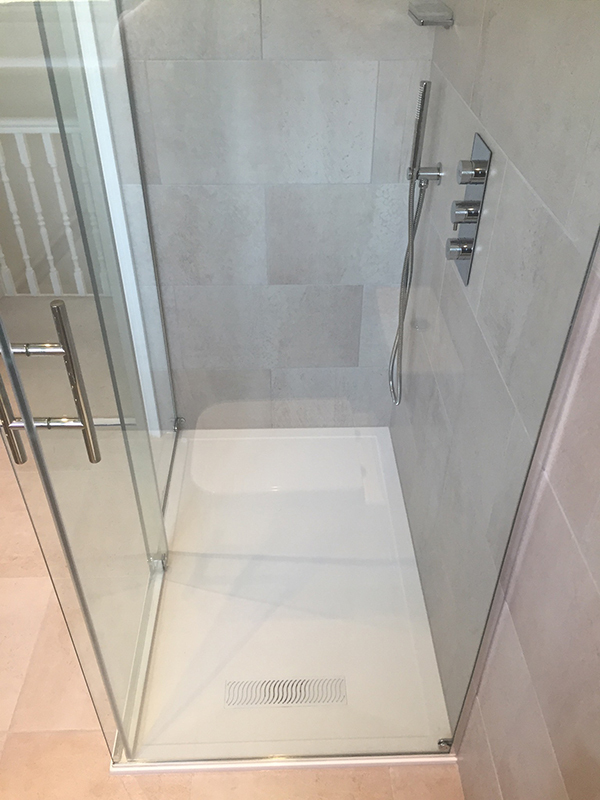 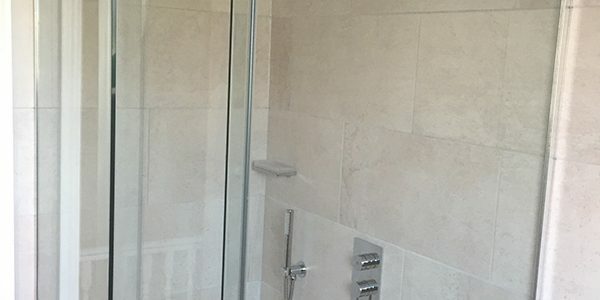 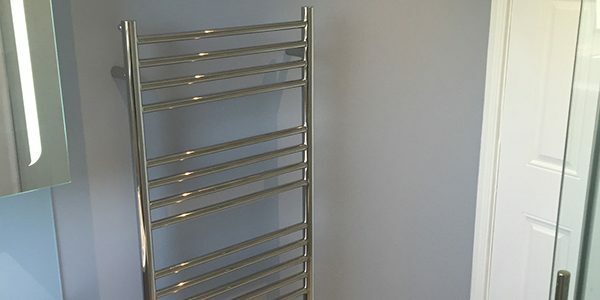 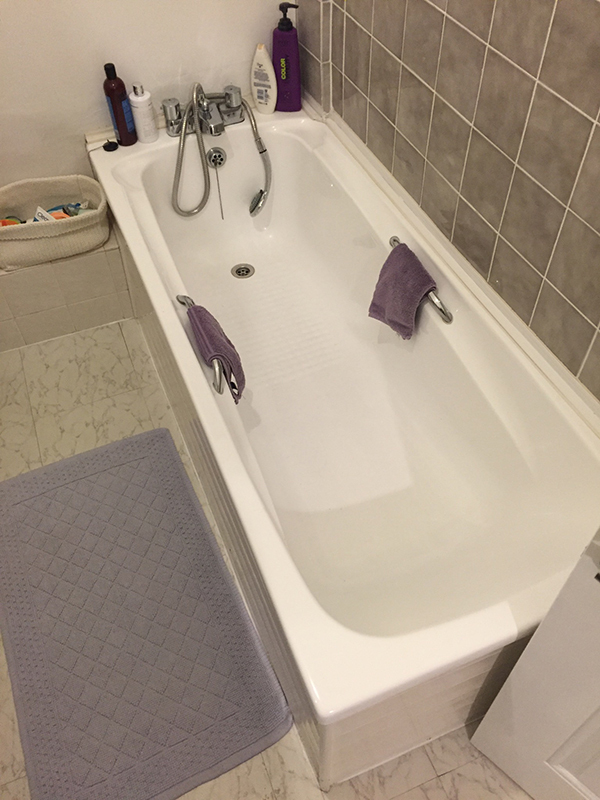 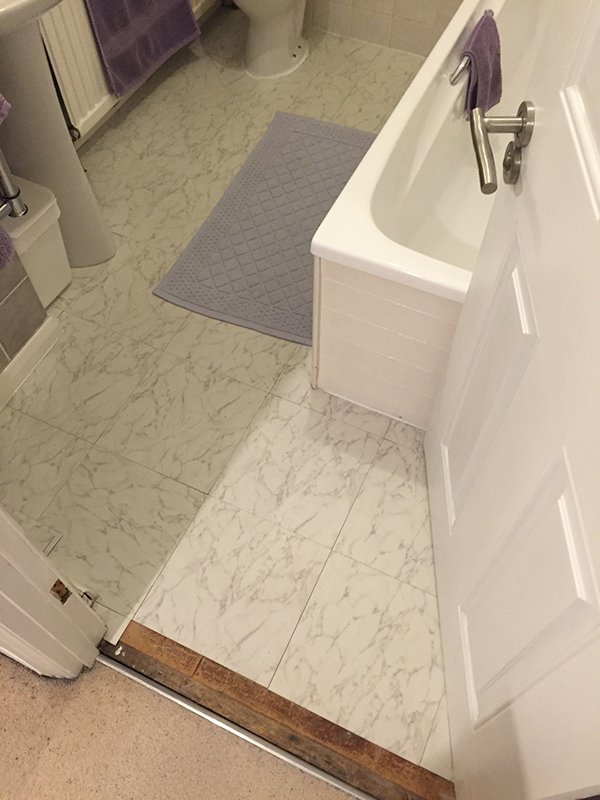 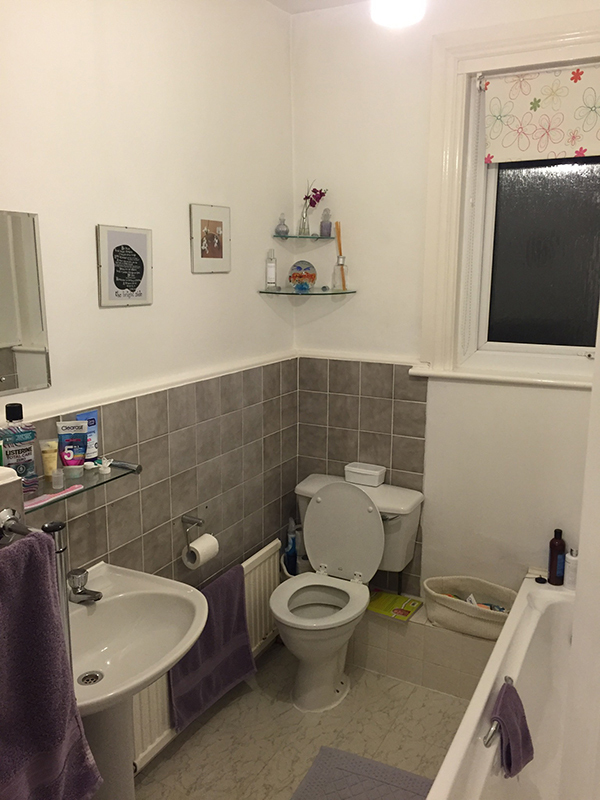 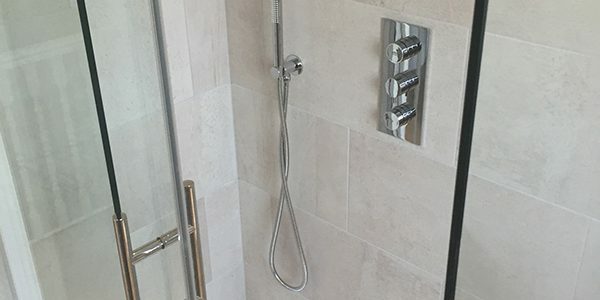 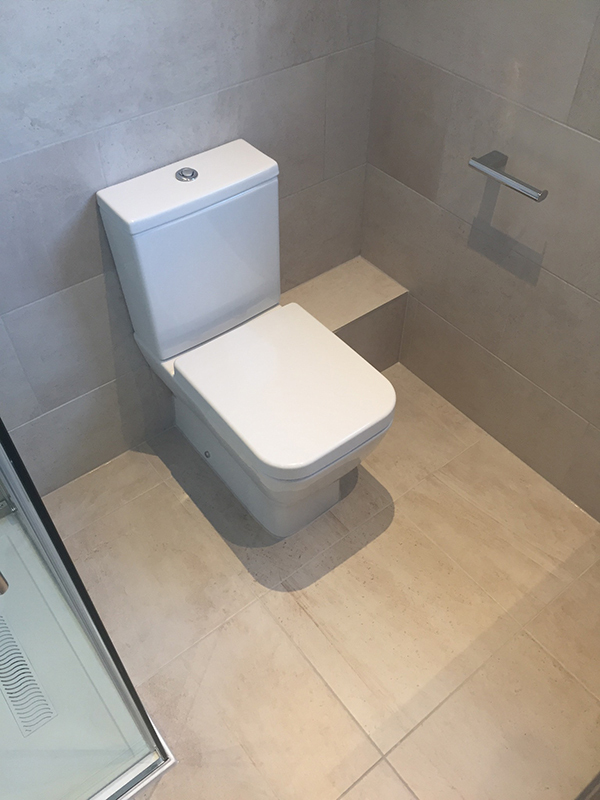 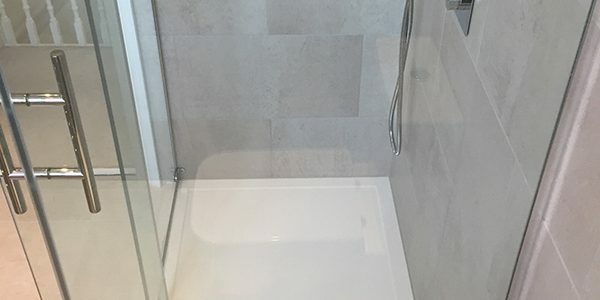 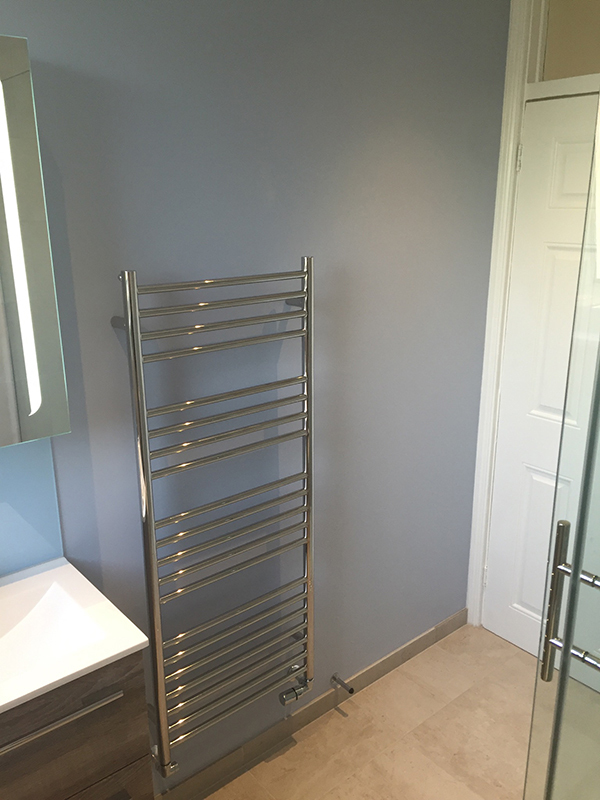 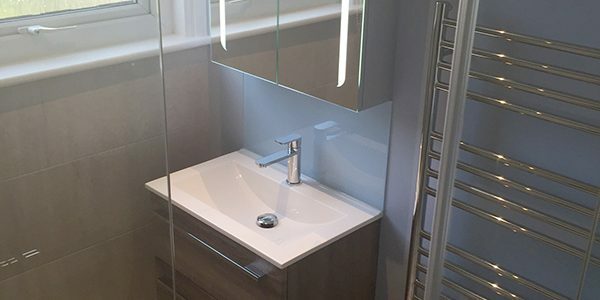 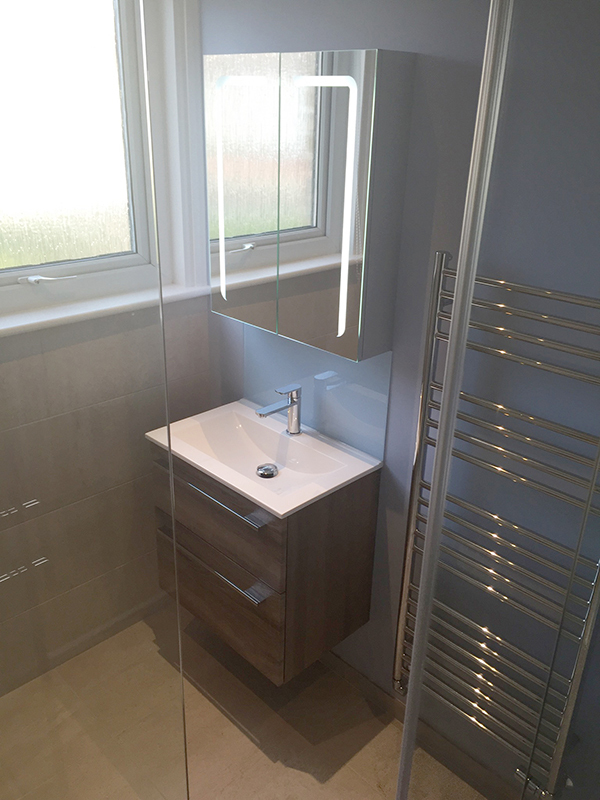 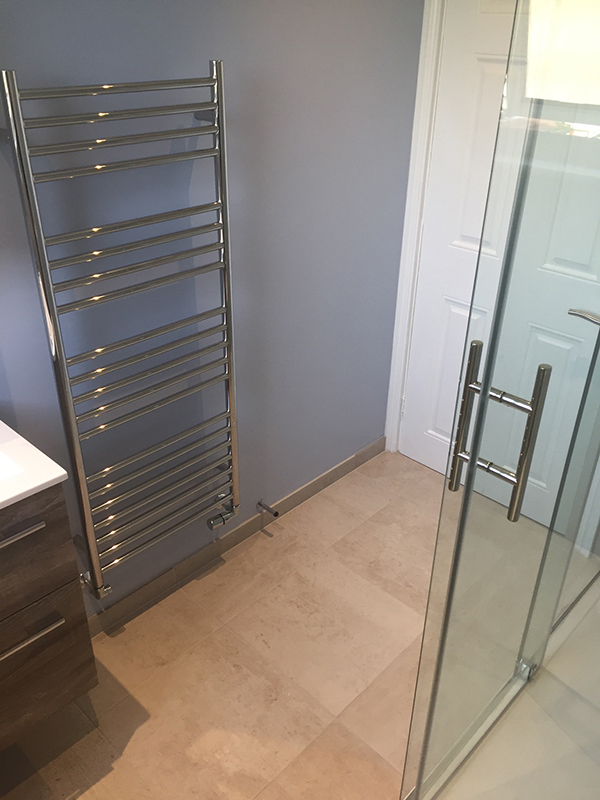 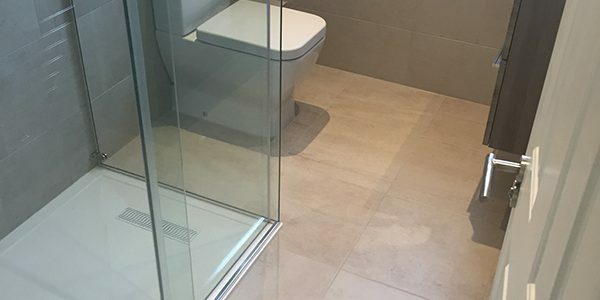 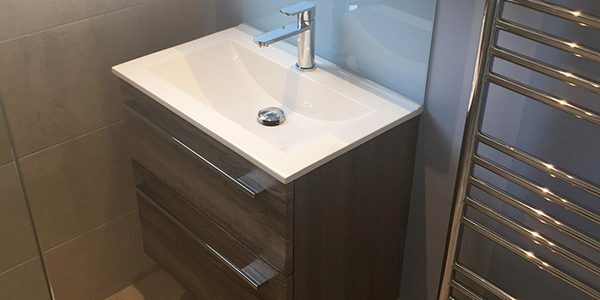 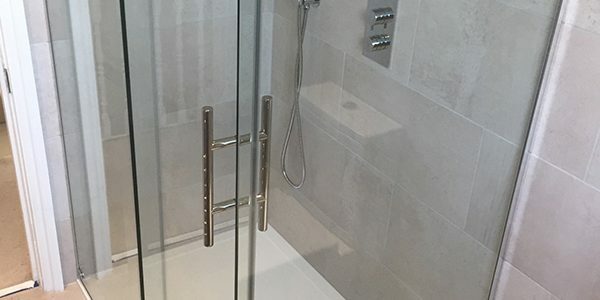 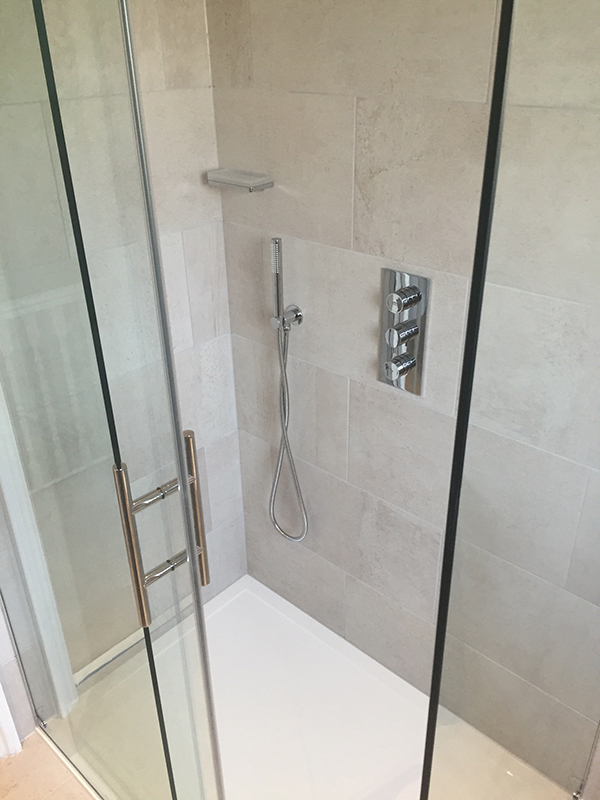 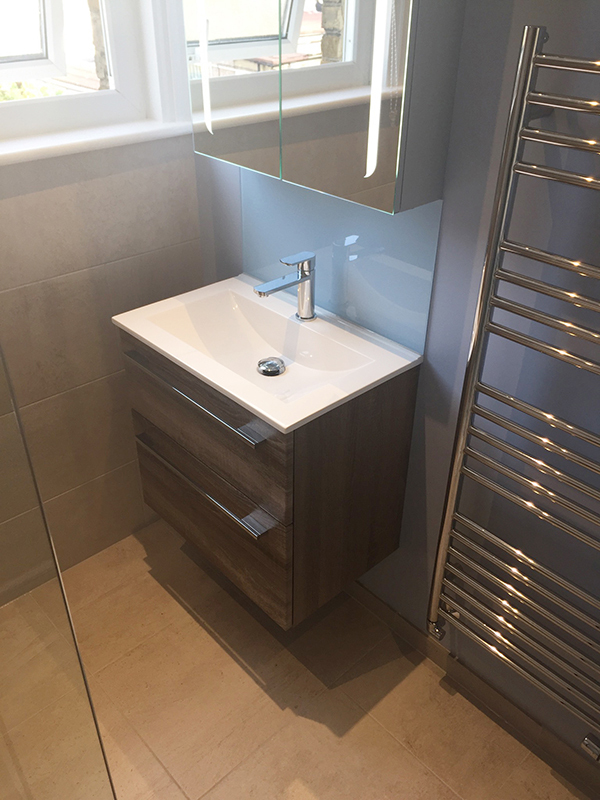 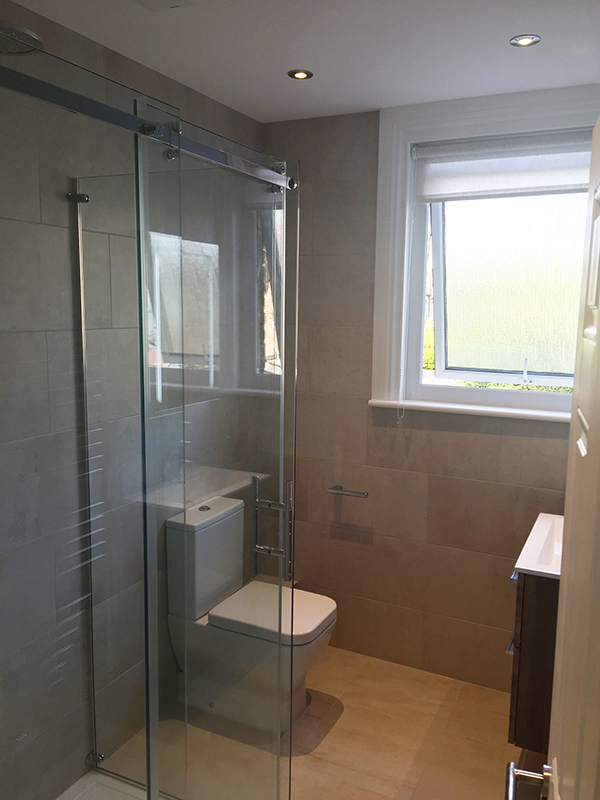 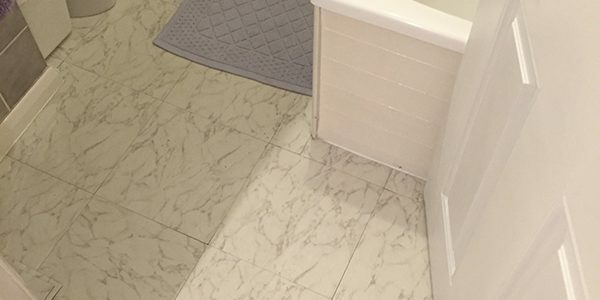 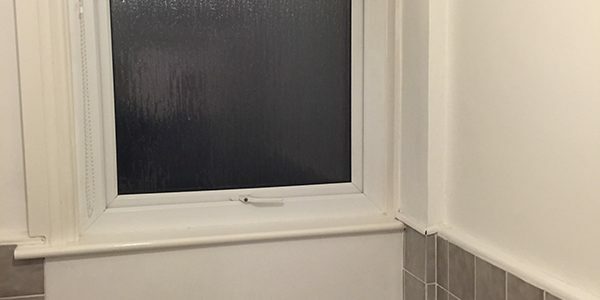 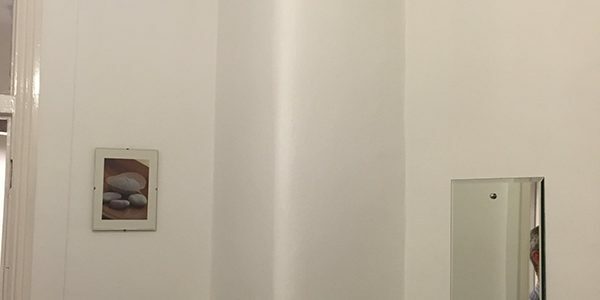 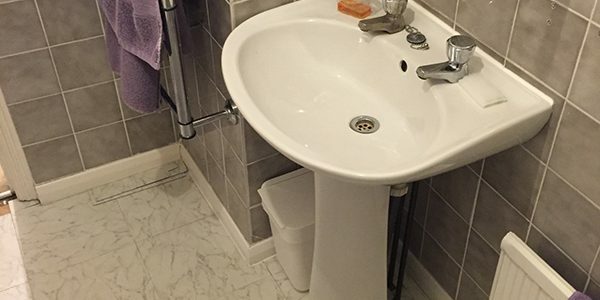 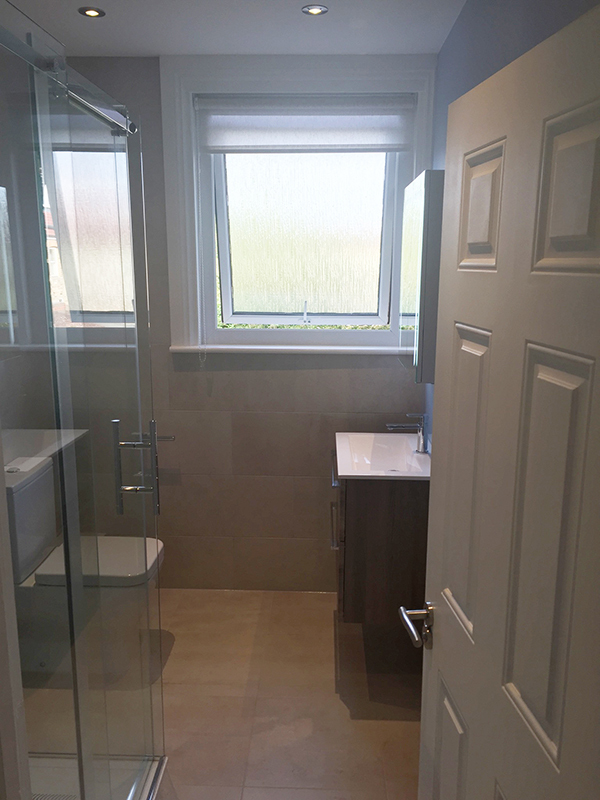 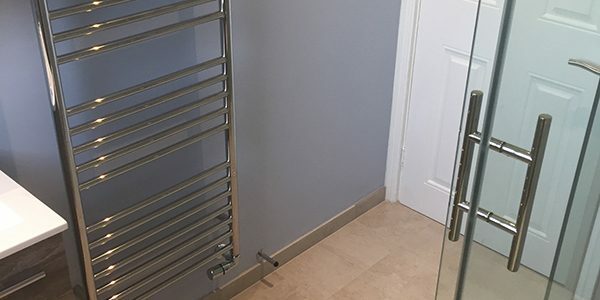 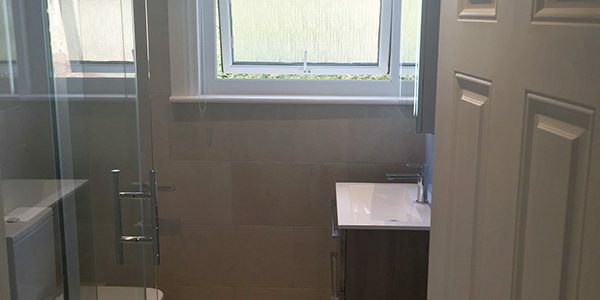 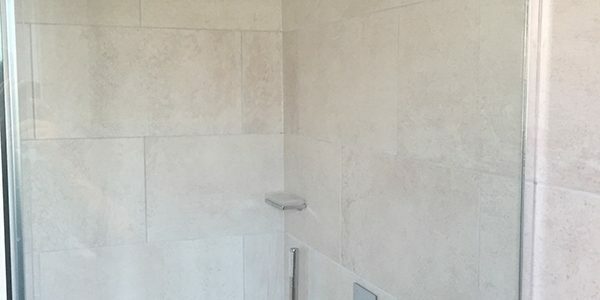 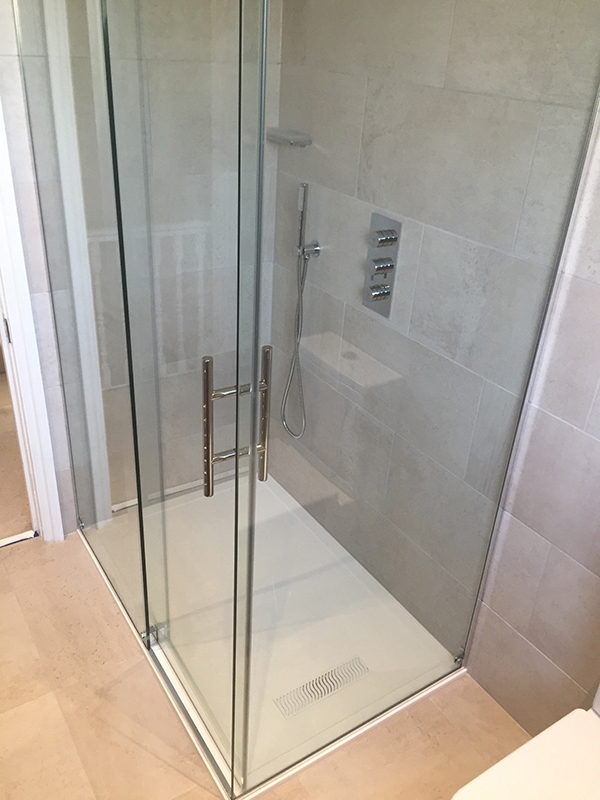 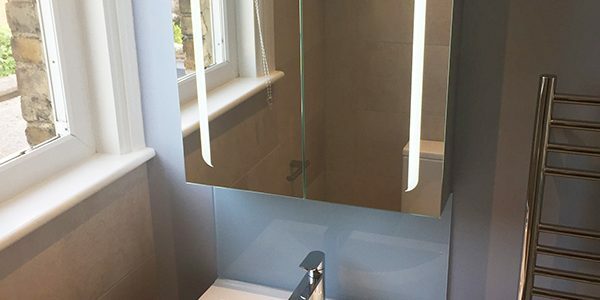 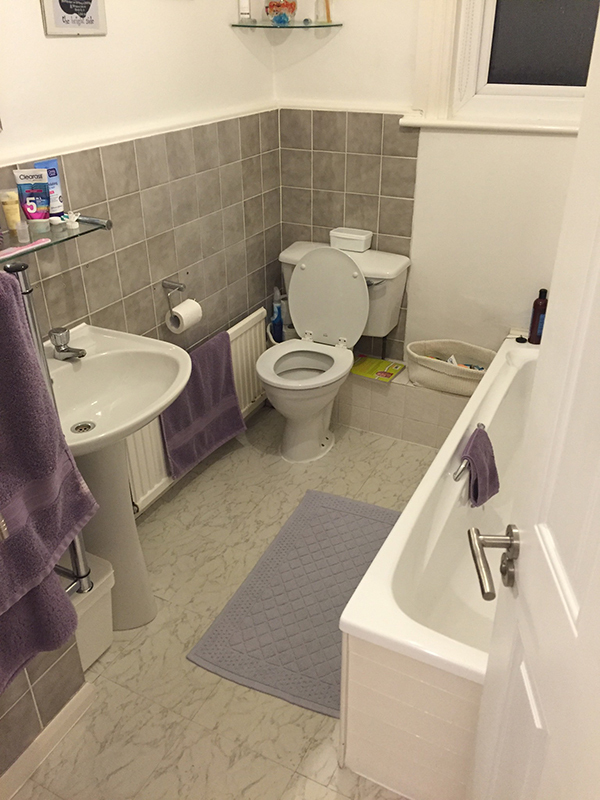 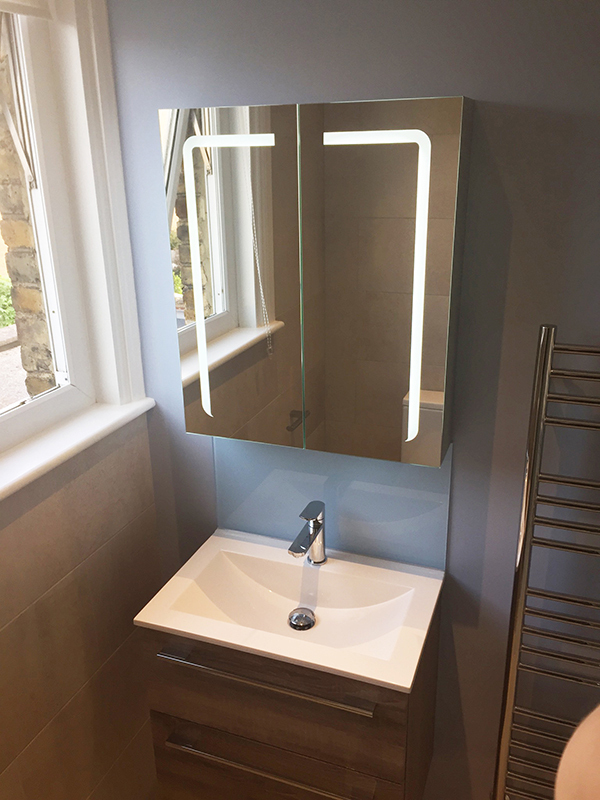 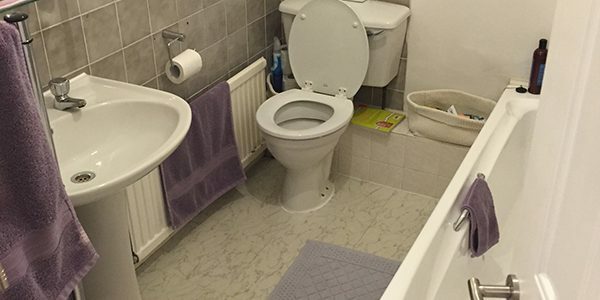 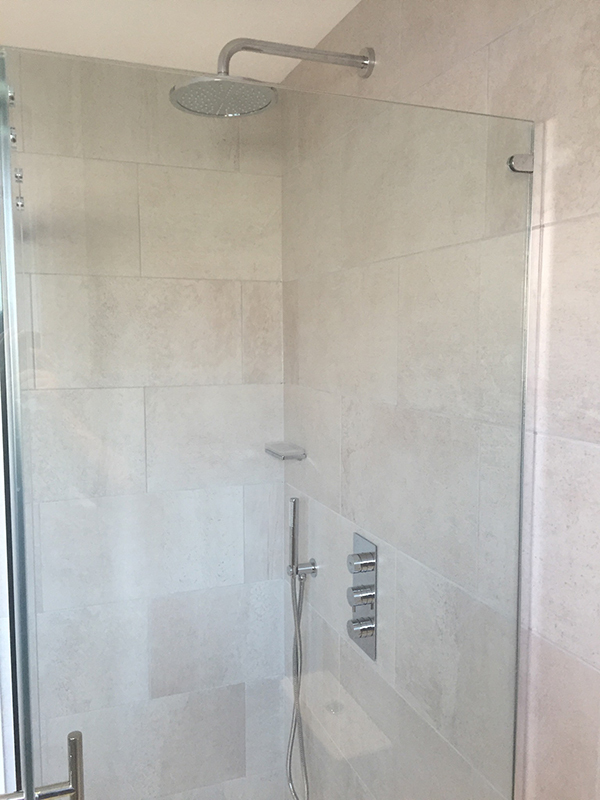 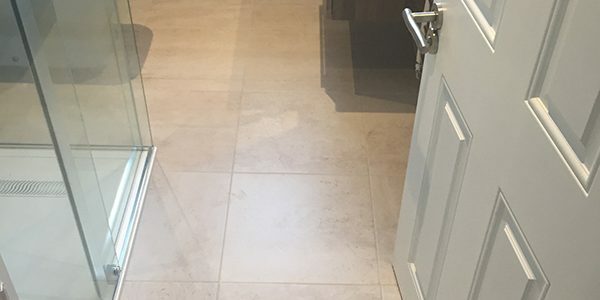 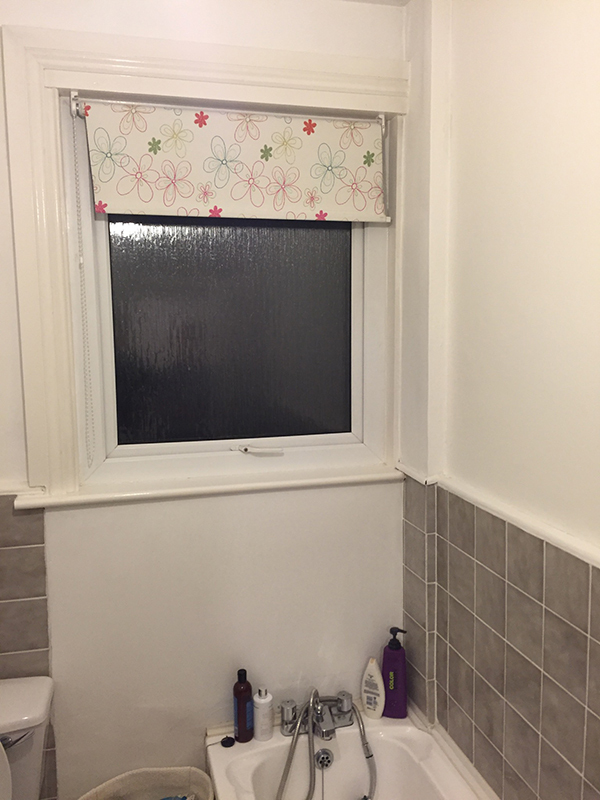 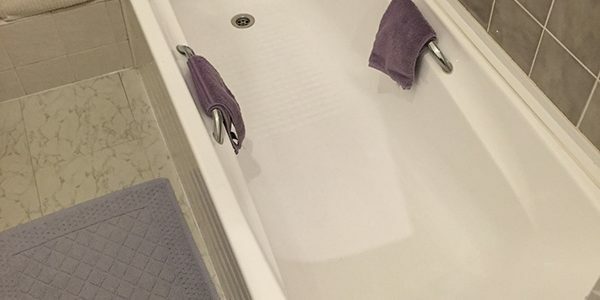 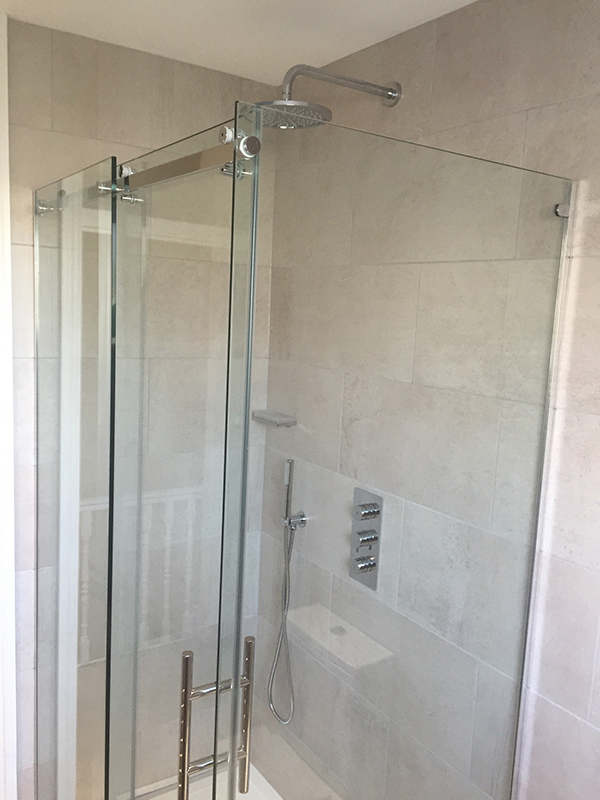 See Don’s testimonial below and to the right a checklist of the items that we supplied and installed to create the bathroom. 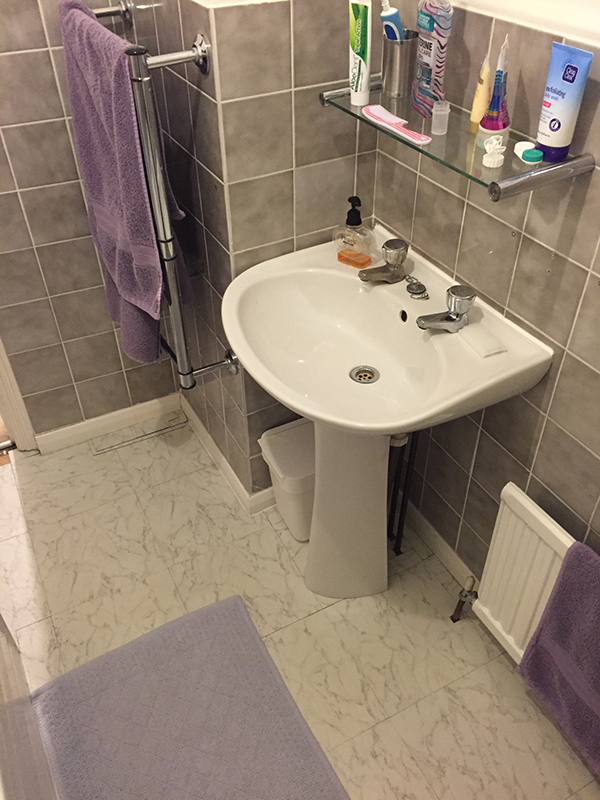 Our bathroom needed a major refurb and looked to Lee for ideas. 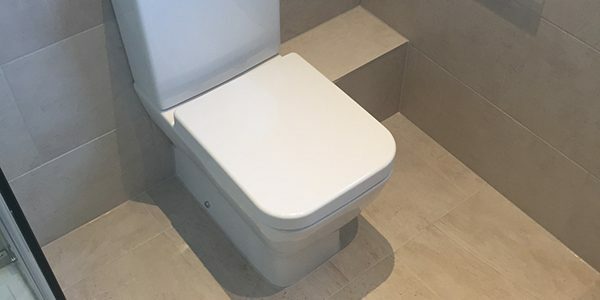 Best decision ever, he know his products listens to what you want. 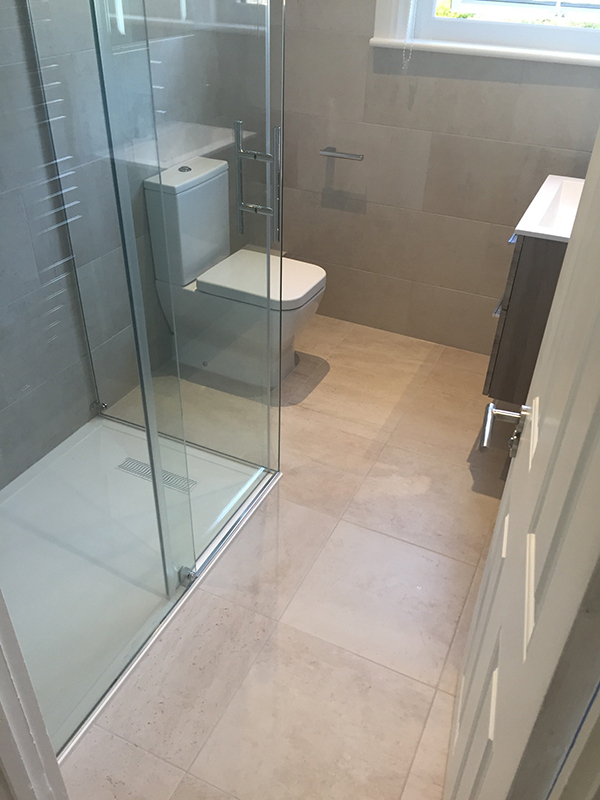 The project was a major one but the team were superb. 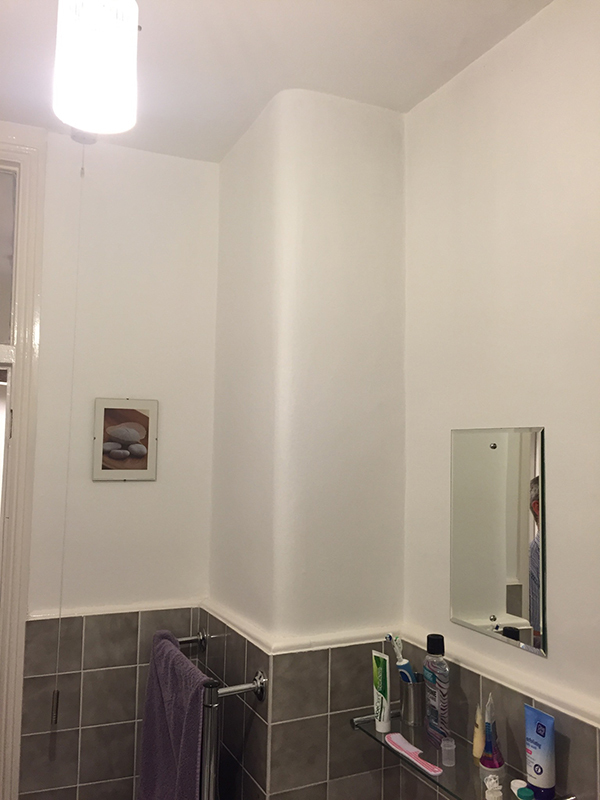 New walls, floor and ceiling later, everything hidden away and finished on time. 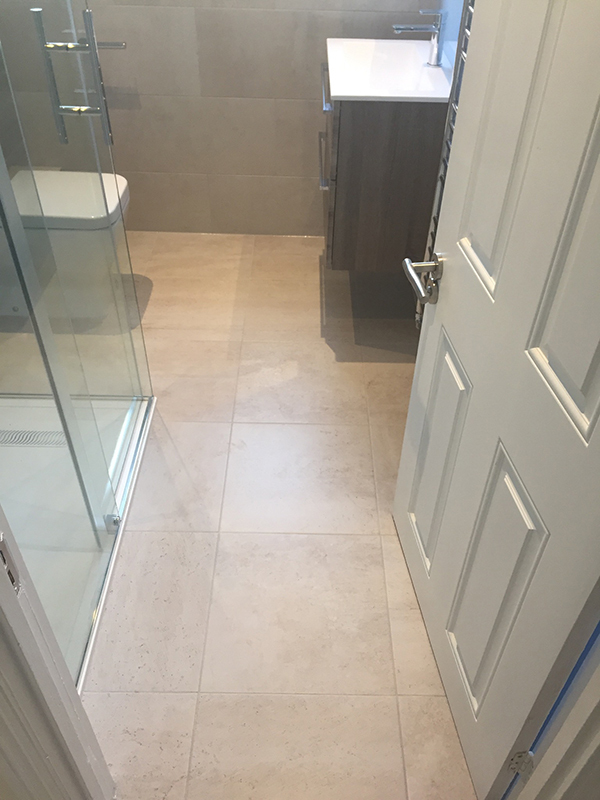 The finish is great, the workmaship is second to none, attention to detail remarkable and nothing is too much trouble for Steve, Boris or Lee. 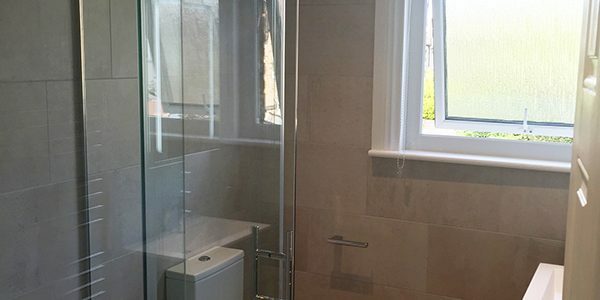 Project number 2 in the planning stages, I cannot recommend these guys highly enough. 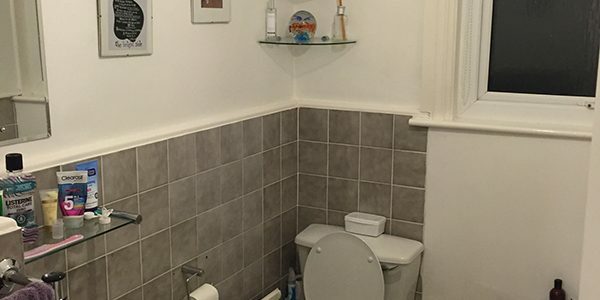 Cheers Lee!